Whenever a game makes it big on the App Store you can count on similar titles to popping up either copying the game mechanics or straight up ripping off the original. With all the anticipation surrounding Nintendo’s first major game for mobile, it’s not surprising to see that several Super Mario Run lookalikes are already raking up downloads on both platforms. Super Mario Run launched Thursday exclusively on iPhone and iPad and it has already seen somewhere between 2.5 and 5 million downloads — depending on who you ask. The game is free for the first few levels and $9.99 if you want to unlock the whole thing. Curiously, Super Mario Run producer Shigeru Miyamoto says that less risk of piracy is one of the reasons they went iOS exclusive at launch. And while we haven’t seen pirate copies doing the rounds, there sure are a bunch of alternatives “inspired” on the hit title, creatively named Super Antonio Run, Super Puppy Run, Super [insert something] Run and so on. Mind you, most of these were released months ago and basically mimic the game mechanics that Nintendo had already shown off — they're not necessarily copying entire levels. 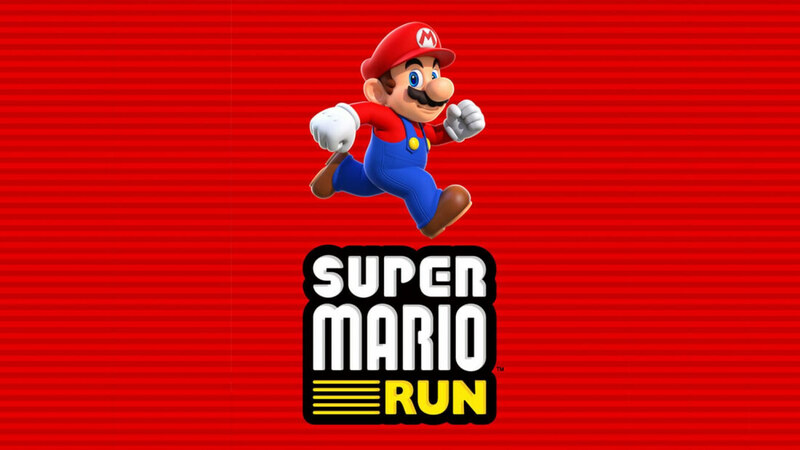 Over on Android Super Mario Run clones are also springing up. Two knockoffs, Mario Run Jumper and Super Plumber Run, were climbing up the Google Play charts and at least the first of those has already been pulled by Google for running afoul of the company’s policy. Other more dangerous apps are promising users to install Super Mario Run on Android devices. Considering an Android version doesn’t exist yet, it goes without saying that you should steer clear from those apps as well as APK downloads outside of the Play Store.